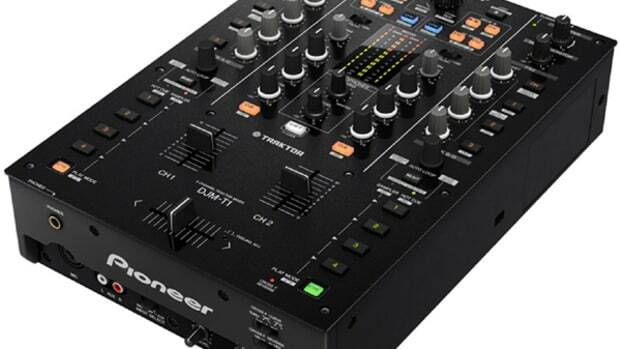 If this leak is in fact legit, we might see a new mixer in the Pioneer line up for 2016. Just from looking at the pic, you see the form factor being about the same. the only noticeable difference is probably two USB ports, a min headphone jack, a new touchscreen on the right and some more control parameters for the effects section. 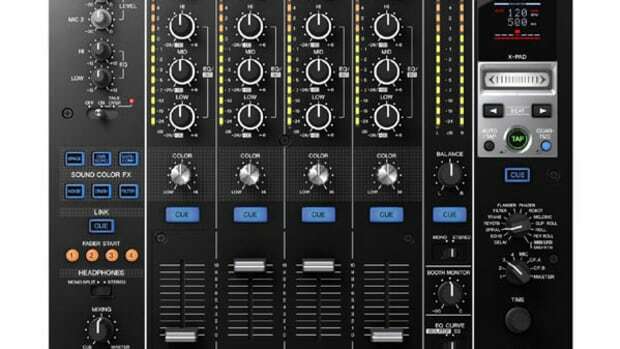 With Rekorbox DJ releasing a DVS update soon, it would make sense to also bring out a new club standard mixer. It is to be seen if there are more upgrades and updates, if this is a legit leak of course. Stay Tuned for the latest! 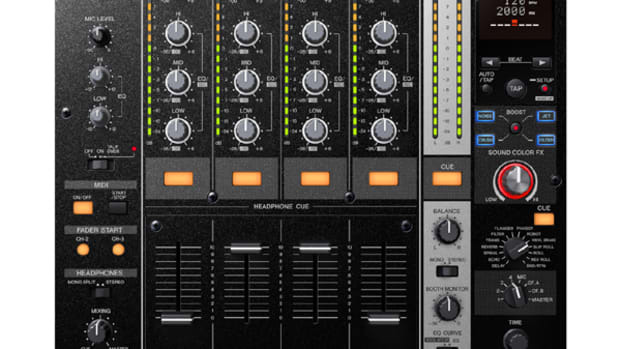 Pioneer has just announced the new Digital Mixer called the DJM-T1. 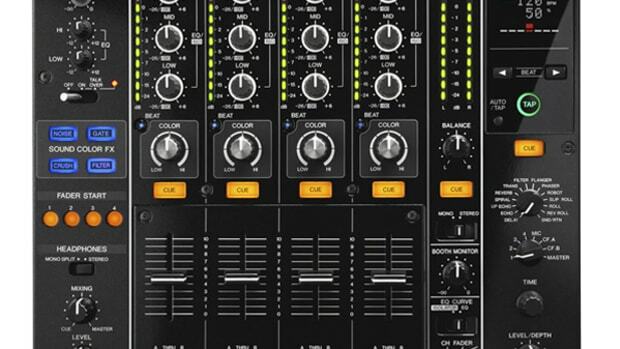 This new mixer comes bundled with the new Traktor 2 software system and is fully integrated with its internal USB soundcard that eliminates the need for an external soundcard for connectivity. 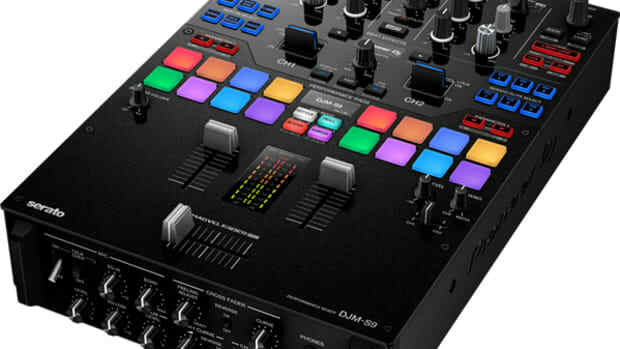 The mixer can be connected to analog or digital decks for full Traktor Scratch Integration without the need for an additional audio interface. Effects, Loops, and mixer buttons are all fully synchronized with Traktor 2 meaning the DJ never has to leave the mixer for file browsing and audio manipulation. Full Press release inside. 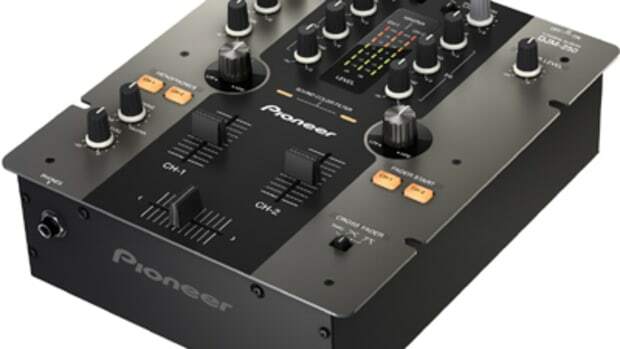 Pioneer DJ has recently announced a new pearl white version of the popular CDJ-850 digital mulit-player and DJM-850 DJ mixer. We reviewed both of these pieces and both are solid performers no matter which color combination they come in. 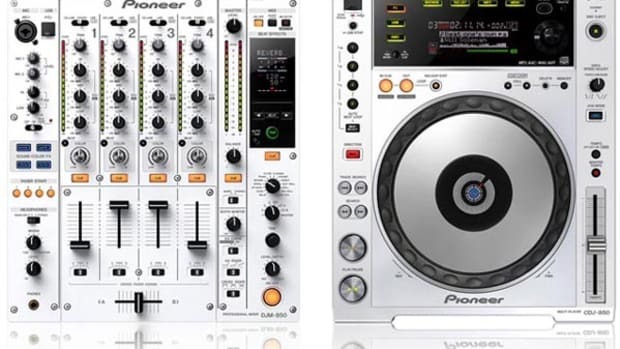 Pioneer DJ has been producing white versions of their other popular DJ gear in the past and it seems to do well enough for them to continue with the trend across their lineup. 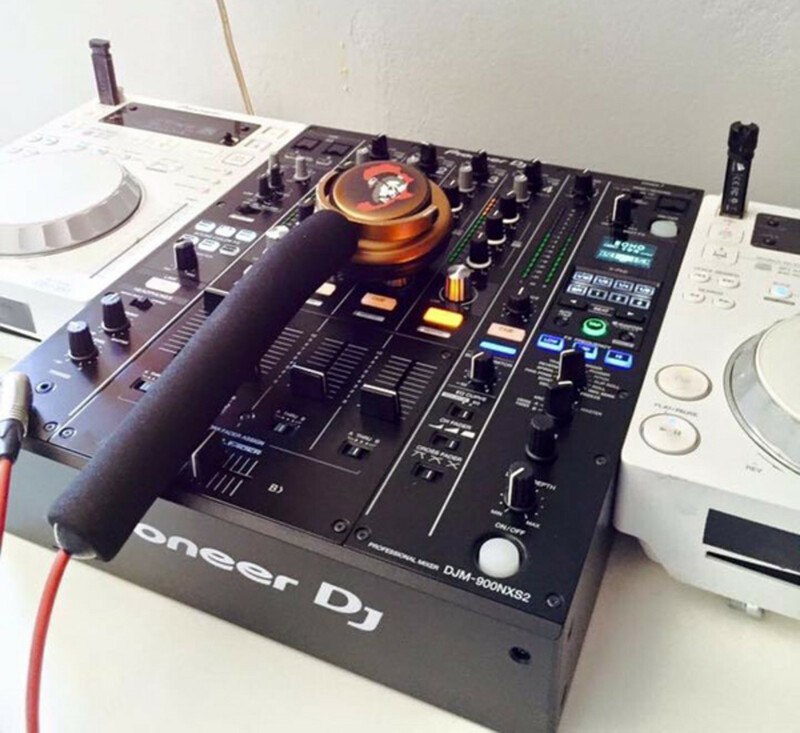 I wonder if that new Pioneer CDJ-2000Nexus will also come in white? Only time will tell... Check out the press release and links inside for more info.